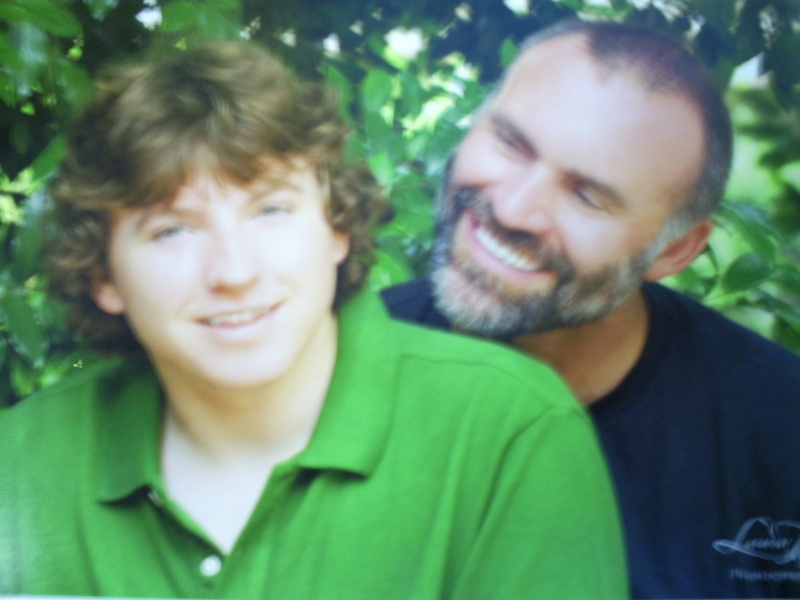 Pictured above with his son Britton, Dr. Randy Holman has been a licensed Chiropractor since 1993. Dr. and Mrs. Holman also have two daughters, Holli and Haley, one whom is a successful doctor, and the other a lawyer. Dr. Holman graduated from TCC and has been freeing people from pain since 1996. The newest location of "The Holman Wellness Center" is conveniently located in Tomball, Texas. As a Chiropractor with 23 years of experience, he is committed to promoting the health and well being of his patients. He also has a passion for herbal supplements, with experience that spans over the last 25 years. Dr. Holman uses a "whole person approach" when taking care of his patients. By combining the very best hands-on-technique, state of the art physiotherapy procedures, and providing the newest and best natural vitamins and mineral supplements on the market today, Dr. Holman is able to help you to accelerate and/or maintain your journey to good health.